With a steady stream of new devices flowing out of CES every year from giants such as Toshiba, Intel and Seagate, smaller brands like Mushkin may end up taking the back seat. Nonetheless, the American manufacturer launched several interesting new products (and updates of existing ones) at CES 2019. 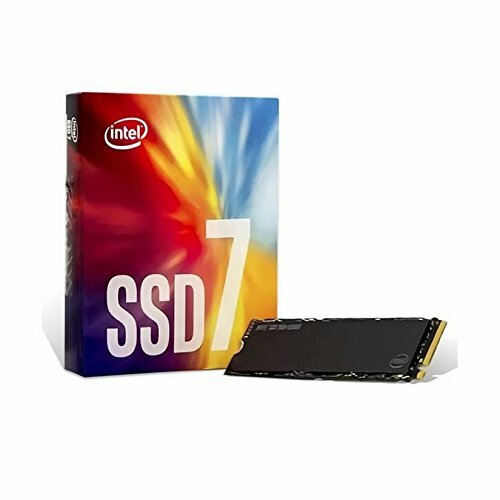 Polish website PurePC reports that Mushkin has updated most of its SSD lineup and also introduced new M.2 models Helix-L and Pilot-E. Both of which offer an attractive price/performance ratio. 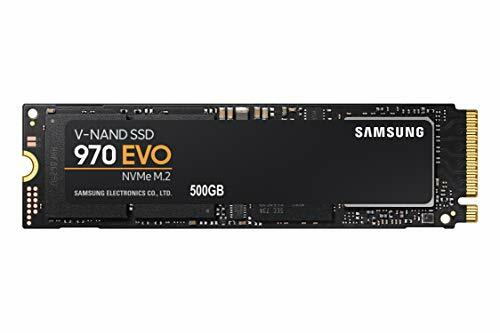 These two new Mushkin SSDs using the M.2 form factor runs on the PCIe x4 Gen3 NVMe interface, but are not quite fast enough to compete with the Samsung 970 EVO or PRO. Instead, Mushkin is targeting the value/upper mid-range segments with a pricing to match. The Mushkin Pilot-E uses 3D TLC NAND in combination with the Silicon Motion SM2262 controller and will be available in the capacities 250 GB, 500 GB, 1 TB and 2 TB. Starting from the 500 GB capacity, sequential transfer rates reach an impressive 3400 MB/s (read) and 2,500 MB/s (write). Random 4K performance is rated at up to 377K IOPS (read/write). As usual, the smallest 250 GB capacity loses some of the parallelism and is slightly slower at 3,080/1,115 MB/s (sequential read/write), with random 4K performance reaching 190K/252K IOPS (read/write). MSRP for the 1 TB model is $199. Mushkin’s Helix-L is somewhat slower than the Pilot-E. However, this is compensated by a $149 price point for the 1 TB capacity. Also unlike the Pilot-E, the Helix-L is equipped with a Silicon Motion SM2263XT in combination with 3D TLC NAND from Micron. Sequential read/write transfer rates are 1,710/1,500 MB/s (1 TB capacity), whereas random 4K read/write performance is to 180K IOPS and up to 237K IOPS. Both of these drives should be available soon. In the conventional 2.5″ SATA space, Mushkin updates its current Source to revision 2, which will soon be available in 120 GB, 250 GB, 500 GB and 1 TB capacities. This lineup uses the Silicon Motion SM2258XT controller and again 3D TLC NAND. Sequential read and write speeds are of course limited by the SATA interface, but still offer up to 560 MB/s (read) and 520 MB/s (write), respectively. Random 4K performance is up to 78K/81K IOPS (read/write). The smallest 120 GB capacity is limited to 29K/79K IOPS. Last but not least, Mushkin also introduced the Carbon-X100 – an external SSD operating via USB Type-C (or USB-A for those who lack the appropriate port). This drive uses the Silicon Motion SM2263XT controller and will be available with 500 GB or 1 TB of 3D TLC NAND.